Home / Blog El Bordonazo / Is it possible to perform drunk? 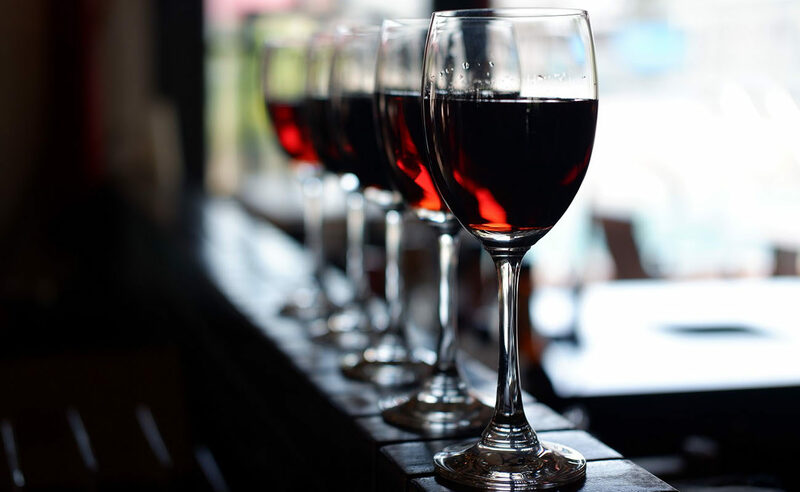 Is it possible to perform drunk? Listening to those old and priceless tapes, I understand how the announcer felt, intoxicated by the wonderful atmosphere and by Sanlúcar’s cider, but the truth is that everyone was singing horribly, out of tune, off-beat, giving loads of ojana. Is it possible to sing well while being drunk? I know it’s a touchy subject, so let’s not say “drunk”, rather “a little tipsy”. 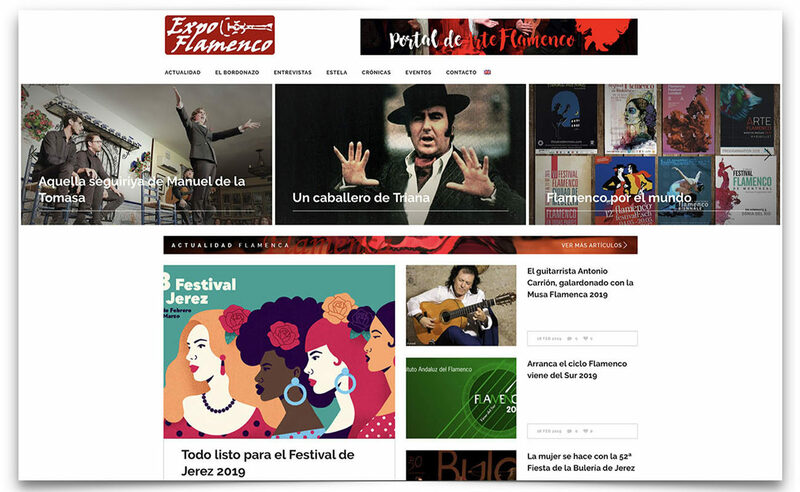 I have a good collection of recordings of flamenco festivals from the 1960s and 1970s, without a doubt the best years of the town’s festivals, in places such as Utrera, Morón, Lebrija, Alcalá de Guadaíra, Mairena del Alcor, La Puebla de Cazalla and Ceuta. 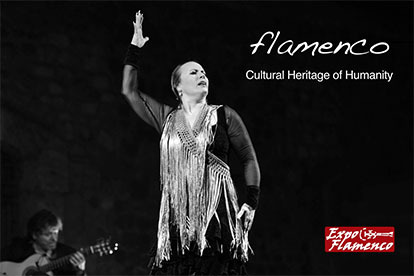 In those two decades there were both established flamenco artists such as Mairena, Juan Talega, Perrate, Fernanda and Bernarda de Utrera, Fosforito, Terremoto, María Vargas, Joselero de Morón and La Paquera and also young up-and-coming stars such as Lebrijano, Menese, Morente and Camarón. In those days, most radio stations would record the festivals and broadcast them at a later date, while some stations would make live broadcasts. Sometimes I listen to those recordings and I have a lot of fun, because there were some memorable evenings in those years. 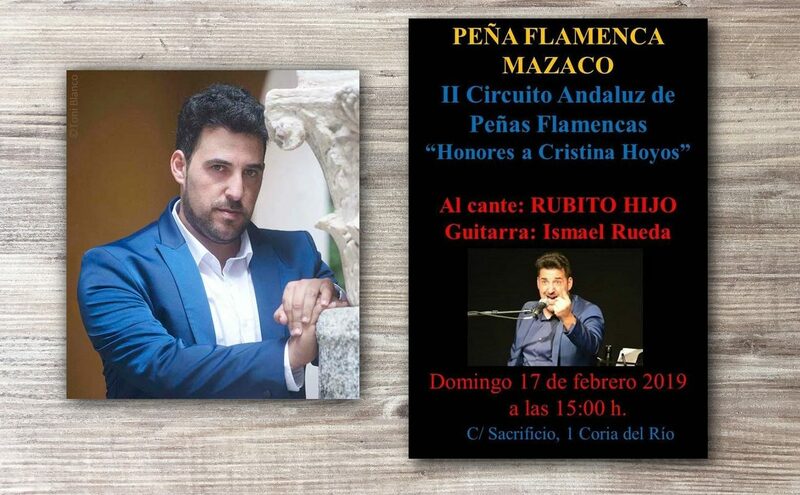 I have all the recordings of the Ceuta festivals, where Paco Vallecillo ruled and where Antonio Mairena, the foremost star of cante at the time, performed every year. In one of those recordings, the announcer, probably wasted, bestowed unending praises upon the cantaores, in the excitement of the live broadcasting, declaring that duendes had appeared and that it was not humanely possible to sing any better than what was being sang that night in Ceuta. Listening to those old and priceless tapes, I understand how the announcer felt, intoxicated by the wonderful atmosphere and by Sanlúcar’s cider, but the truth is that everyone was singing horribly, out of tune, off-beat, giving loads of ojana. Drunk as a skunk. Smashed like that, trust me, it’s not possible to sing well, even if the singer feels completely at ease and believing to be surpassing Silverio, Chacón, Manuel Torres and Tomás Pavón. Perrate de Utrera told me several times that when he was called to perform in private parties, the señoritoswould get him drunk so he could drink at ease, with duende, forgetting about everything else so he could completely focus on his cante. There is a well-known story that Federico García Lorca told about Niña de los Peines in a party in Cádiz, where, reportedly, she didn’t quite feel at ease. According to the poet, Pastora then took a glass of Cazalla moonshine and drank it all in one sitting. After that, Federico said that she sang as if she were on fire, with her duende alive in her throat. Yet, according to Pastora’s daughter, Tolita, who was a good friend of mine, Federico made up that story, because Pastora never drank moonshine, and she didn’t use to drink alcohol. Perhaps it was Lorca who was at ease, and because he was a writing genius, he made up that wonderful story for posterity. 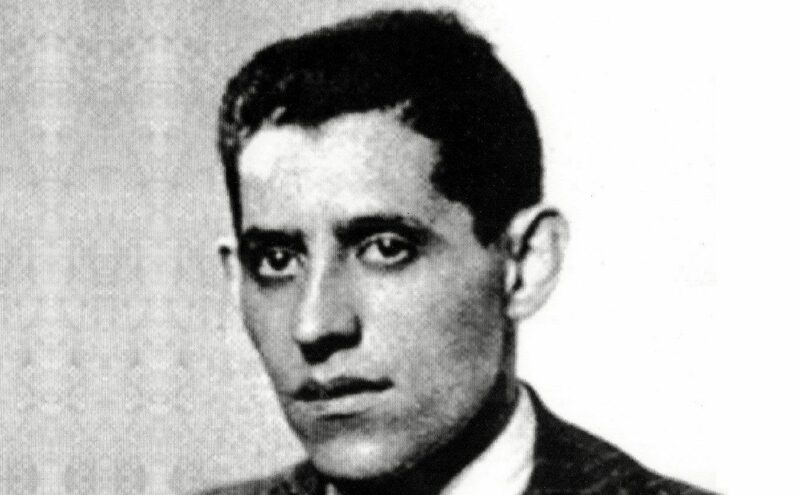 Pastora’s brother, Tomás Pavón, recorded his best albums when he only drank milk, as attested by cantessuch as Cagancho’s seguiriya “El Reniego” and Diego el Lebrijano’s debla trianera. Thus, a lot has been written about this, about the supposed need for cantaores to drink alcohol to sing with duende y pellizco. In one occasion, Chocolate was scheduled to sing in the town of Herrera, in the province of Seville, near Puente Genil. I was that night with him and we drank a whole bottle of “Scotland’s water”, with no ice, in plastic cups. His wife, Rosa Montoya, keep telling him to stop, warning that we would end up wasted, but don Antonio was in a drinking mood that night. When he got up on stage, helped by the guitarist Antonio Carrión, he had forgotten all the lyrics, and his guitarist had to write them down for him. The master certainly sang “at ease”, but without any control of his technique, not knowing what he was doing and having memory problems. Whoever thinks that it’s better to sing drunk, is delusional.